In this issue of All About History - History of Vampires : Uncover the origins of vampiric beliefs, and examine traditions from around the world. Meet real-life vampires and learn about cases from recent history, and explore how the vampires of popular culture contrast those of folklore. 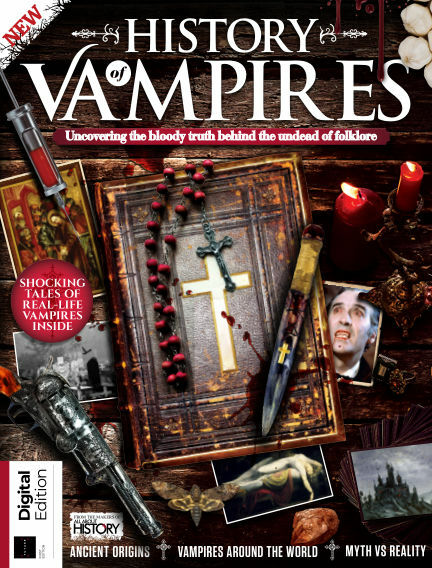 With Readly you can read All About History - History of Vampires (issue 1st Edition) and thousands of other magazines on your tablet and smartphone. Get access to all with just one subscription. New releases and back issues – all included.